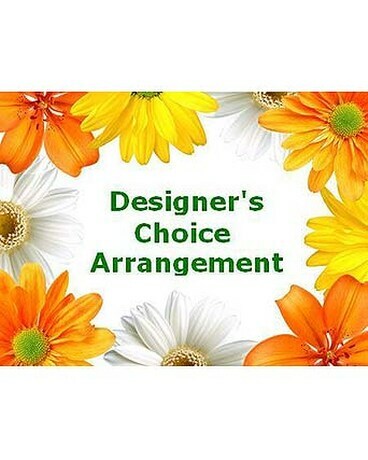 Allow our professional design staff to create a fresh, seasonal bouquet specifically for you. We can customize an arrangement perfect for any occasion by hand picking and arranging freshly cut flowers that are sure to present only the best. Just tell us the occasion and special requirements. We'll take care of the rest! During checkout, specify your occasion and add any special instructions to allow us to better serve you. Ex: She loves yellow. No carnations please.